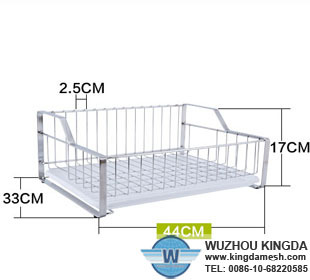 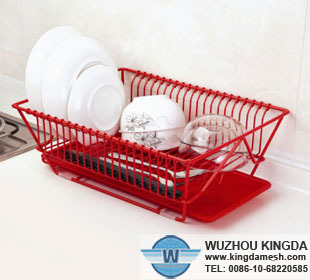 1.Steel plate rack was made of high quality metal material with powder coating finish. 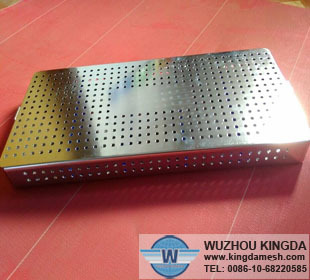 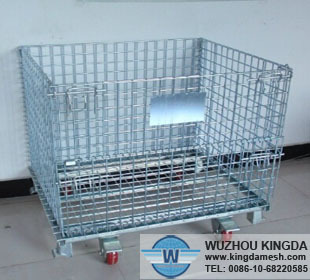 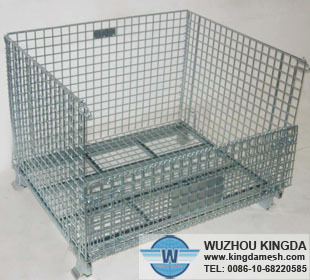 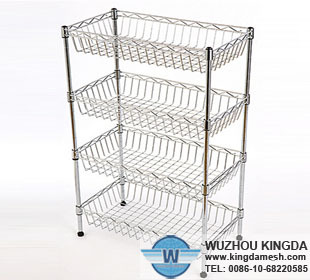 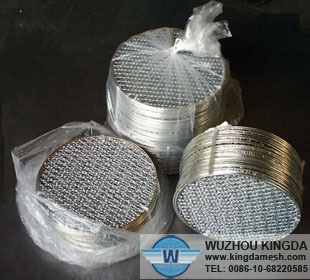 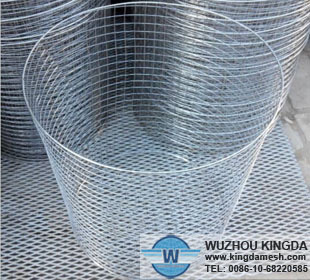 2.With the polishing finishing, Steel plate rack has the features of anti-rust and durable. 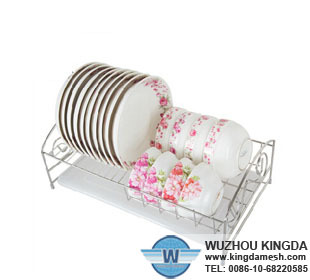 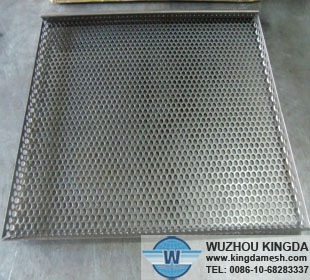 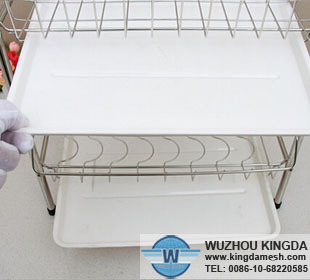 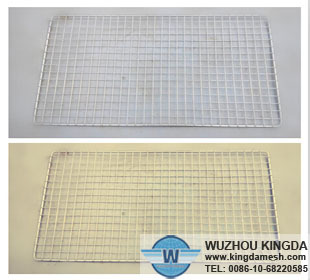 3.Steel plate rack is easy to clean and hygienic. 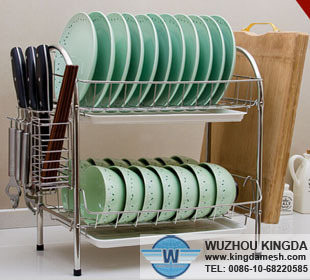 4.Steel plate rack is easy combine and space saving. 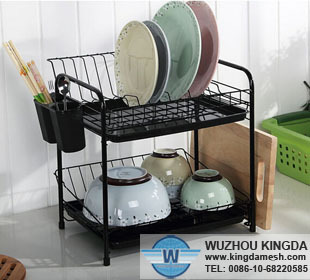 5.Steel plate rack is insisting on natural, pure, low pollution and healthy commodity. 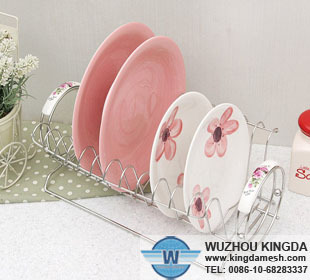 1.Steel plate rack is used to hold plates, cups, forks, knives, and other dinner ware. 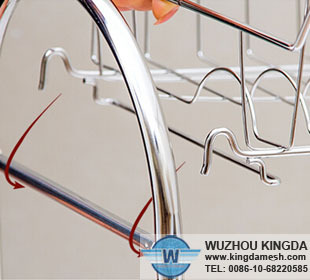 2.Steel plate rack allows your clean dishes to thoroughly dry with the incredibly stylish and sturdy stainless steel dish rack. 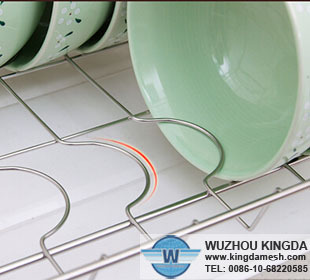 4.Steel plate rack is an energy-efficient choice well suited to apartments, RVs, boats, cabins, and dorms alike. 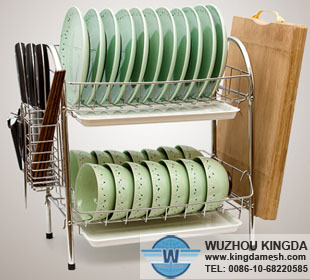 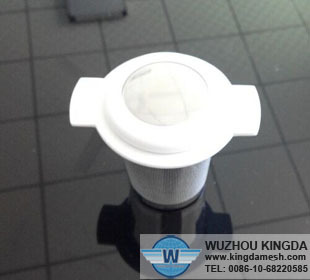 How to choose and buy dish rac..